With the release of the Jersey Collection, I couldn’t not tackle the heart of the matter of sewing this type of patterns: knit fabrics! In fact, it’s always good to keep in mind that to have a nice result, it’s crucial to respect the stretch percentage recommended by the pattern! For the Ondée sweater and the Brume skirt, the minimum stretch percentage is 30%, but you’ll have an ideal result with a stretch percentage around 40%. 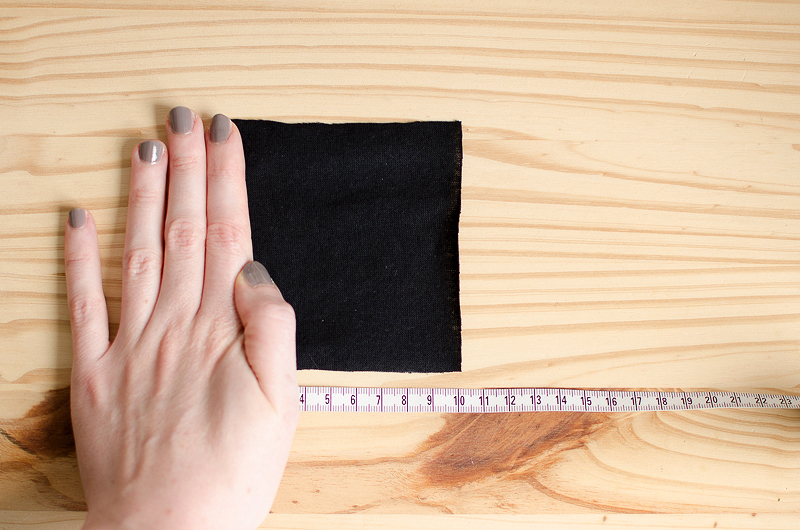 If you’re buying your fabric online, certain shops specify the stretch percentage of their knit fabrics. 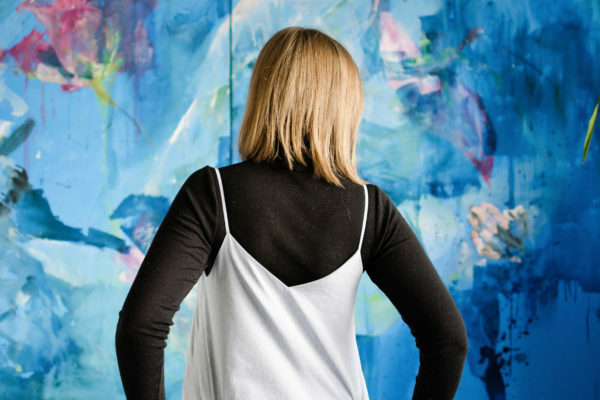 If this is not the case, and the seller can’t give you more details, or if you’re buying your fabric in a brick-and-mortar shop, you’ll need a swatch to calculate it yourself! 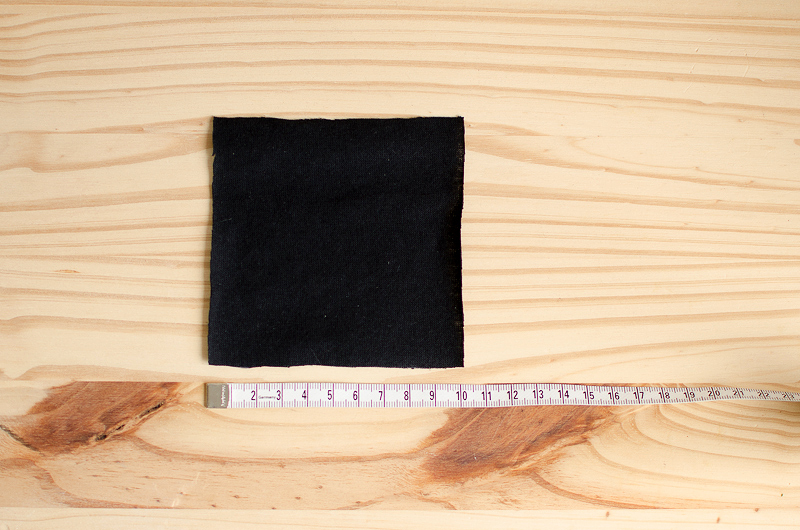 Step 1 : Cut a square measuring 10 cm (4″) from your jersey and align it with a measuring tape, along the grain. Step 2 : Hold the left side of the swatch firmly all along its width. Step 3 : With the other hand, pull your swatch to the maximum, along all its width. Determine its final length, which will allow you to calculate the stretch percentage. My cotton jersey extended itself to a length of 13 cm (5,1″). Its stretch percentage is then 13-10/10 = 0,3 meaning 30%. The cotton-elastane extended itself to a length of 14,5cm (5,7″). So, its stretch percentage is then 14,5-10/10 = 0,45 meaning 45%. If you use swatches measuring 10cm, calculations are really easy: if the swatch extends itself by 3cm, its stretch percentage is 3×10 = 30%! But elasticity is not the only criteria to keep in mind when choosing jersey! In fat, certain patterns like the Brume skirt ask for knits that have a good stretch recovery, meaning that they recover their shape after being stretched. These jerseys very often contain elastane or lycra, which save the garment from getting deformed when worn. 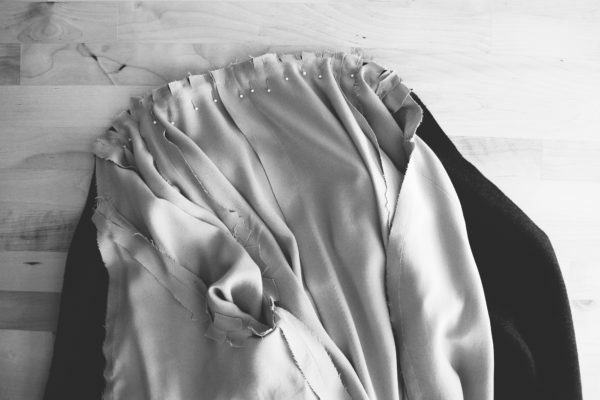 It’s very simple to judge the recovery of a fabric. Let’s go back to our swatches from before, and let’s pull them with strength. We can see that the cotton jersey (above) has little stretch recovery: it remains partially stretched, it’s deformed and it will go back to its initial state just after being washed. The cotton-elastane jersey below, instead, benefits from a very good recovery: it has almost returned to its initial shape and dimensions. Finally, non-negligible criteria to consider when choosing your jersey are weight, thickness and transparency. These criteria must adapt to your project in order to achieve a good result: a lightweight, fine and translucent jersey will be preferable for a summer t.shirt and a thick, dense and opaque knit will be best for a winter skirt. Weight indications in online stores can be helpful, but once again, if you’re not familiar with the product, ask for a swatch. Let’s go back to our swatches. 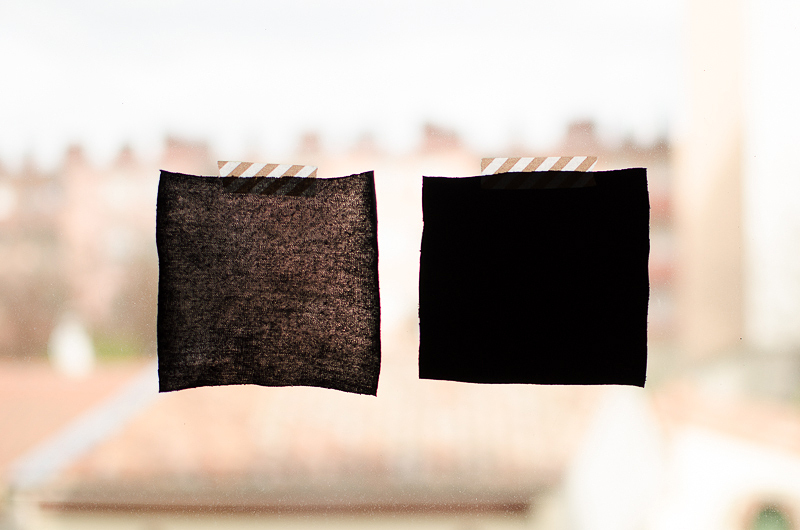 Our two jerseys have the same thickness, but different weight: the tested cotton-elastane jersey (on the right) is therefore more dense than the cotton jersey (on the left). We can also see that our cotton jersey is rather transparent, while the cotton elastane is completely opaque. – Our cotton jersey is lightweight (140g/m²), has medium elasticity (30%) with little recovery. It’s also a bit transparent. 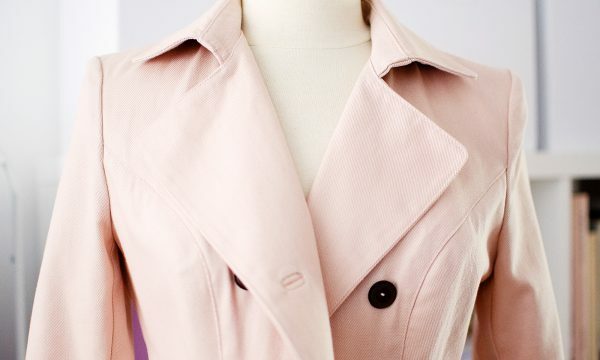 It’s made of natural fibers, so it’s breathable. It will be perfect for a loose t-shirt, and could be used to make a Spring or Autumn Ondée sweater (be mindful of deformation for waistband and sleeve bands, which you might prefer to make in a more stable jersey). 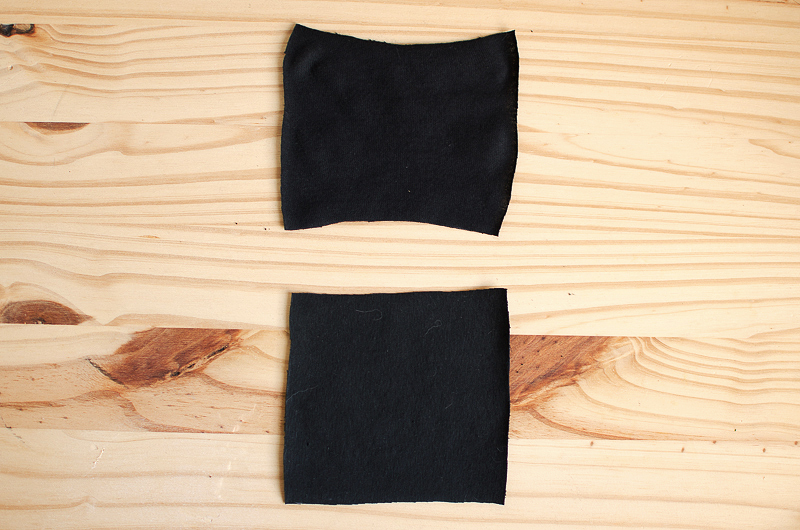 – Our cotton-elastane jersey is heavier (231 g/m²), quite stretchy (45%) with good recovery. It’s dense and completely opaque. It will be perfect to make skirts and leggings, and the short version of the Brume skirt. Finally, don’t forget that like any other skill, mastering jersey is something that comes with experience: so don’t hesitate to practice by making the Plantain t-shirt, available as a free download!